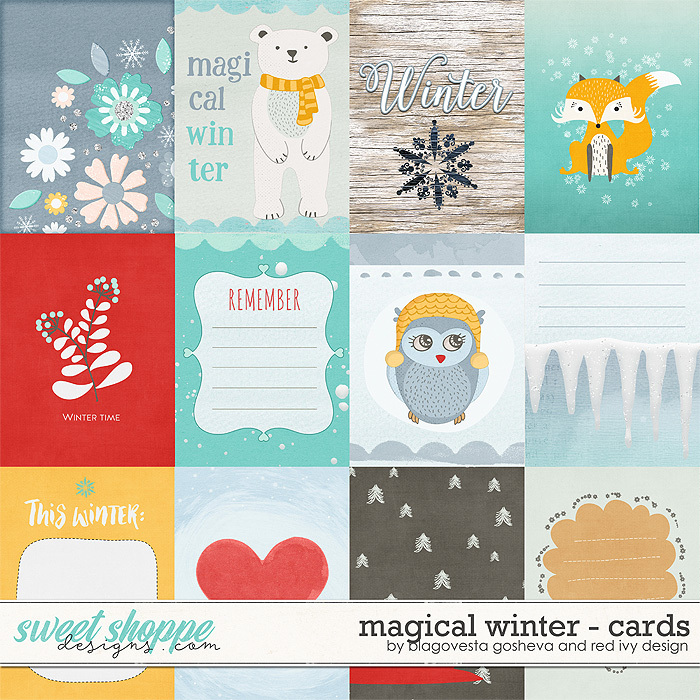 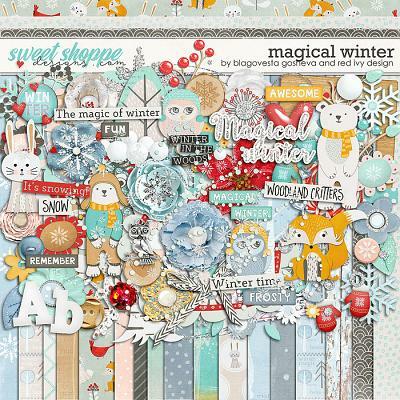 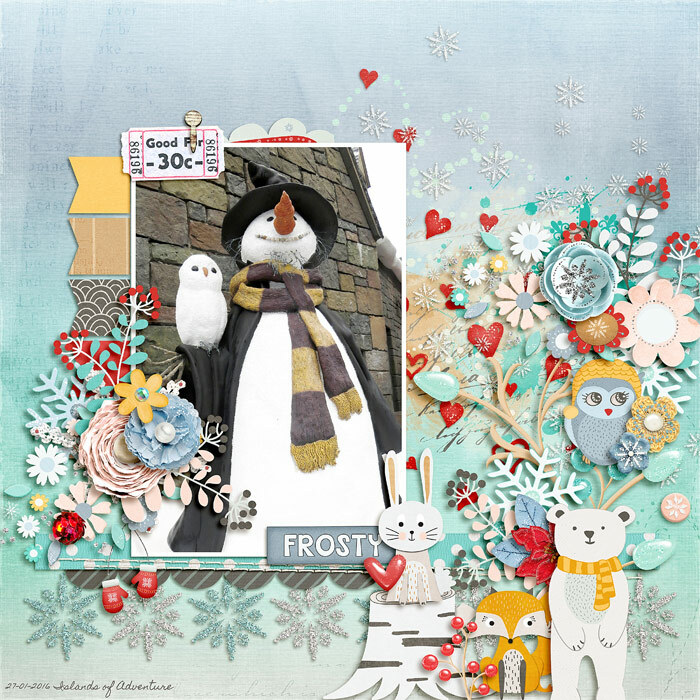 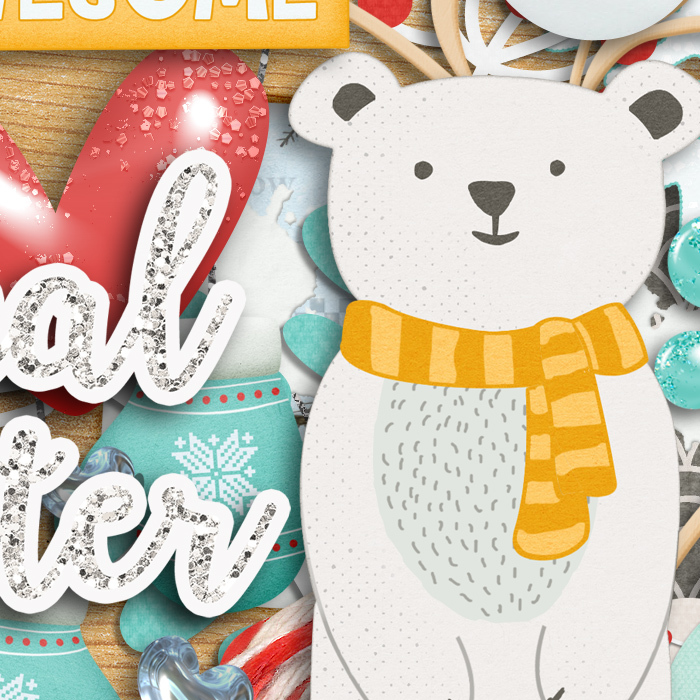 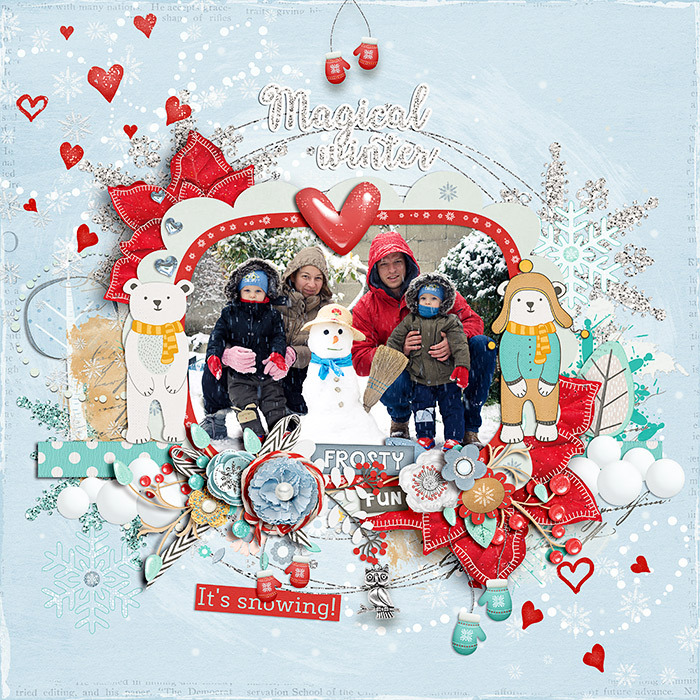 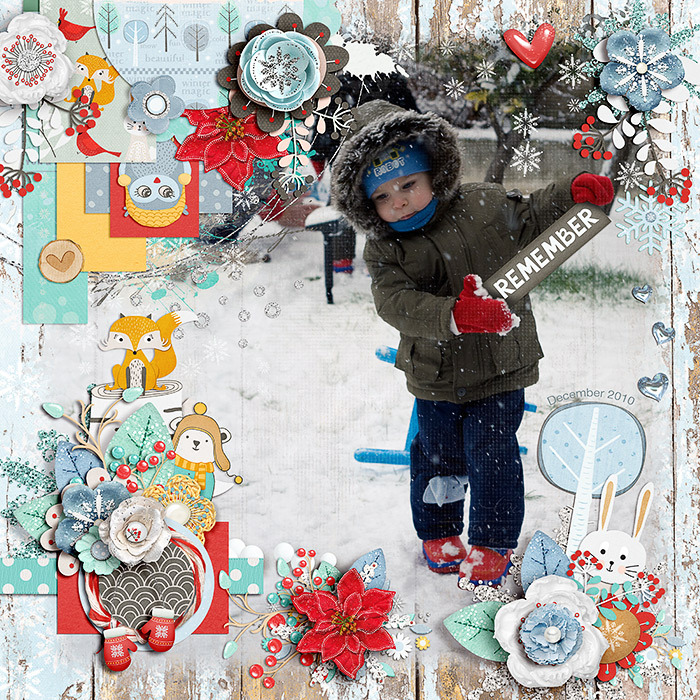 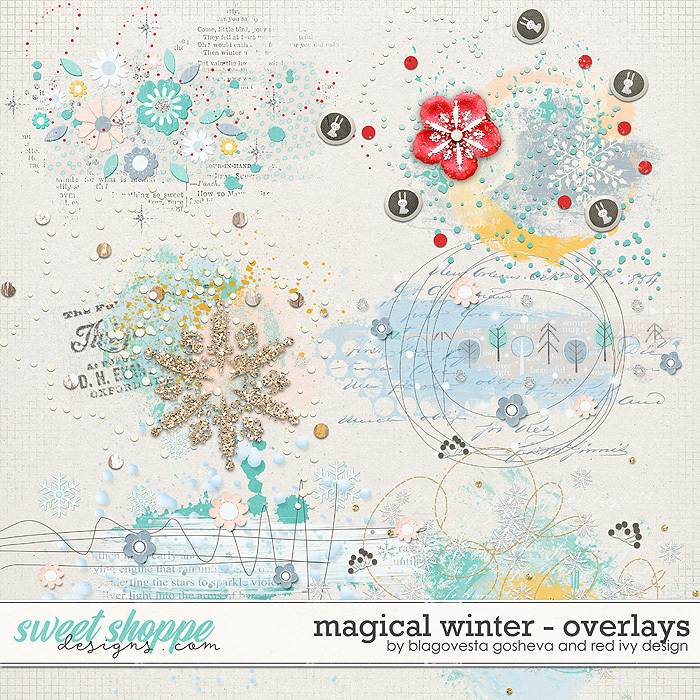 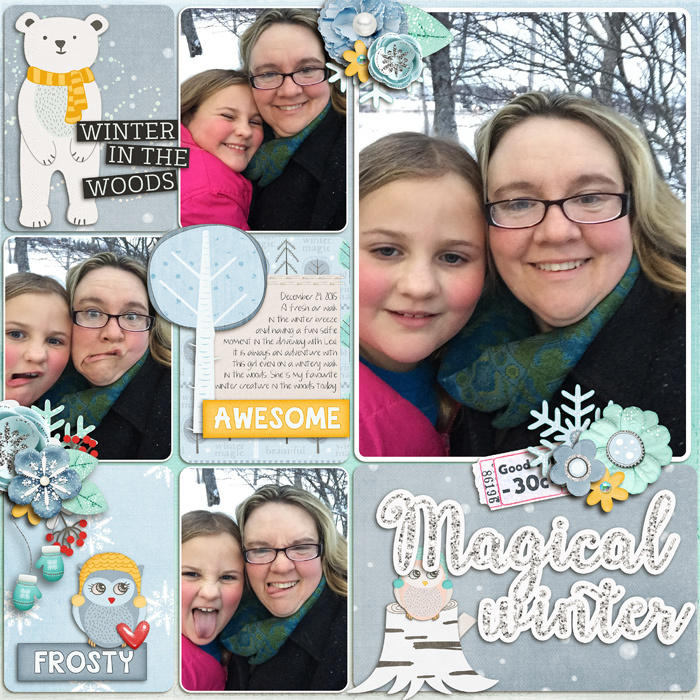 A digital scrapbooking collection by Blagovesta Gosheva and Red Ivy Designs, "Magical Winter" is a cute, frosty collection full of unique papers and ellements, perfect for documenting all your magical winter memories. 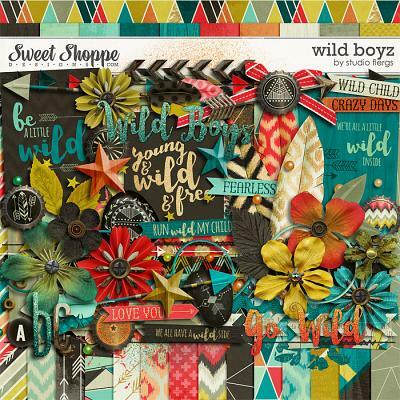 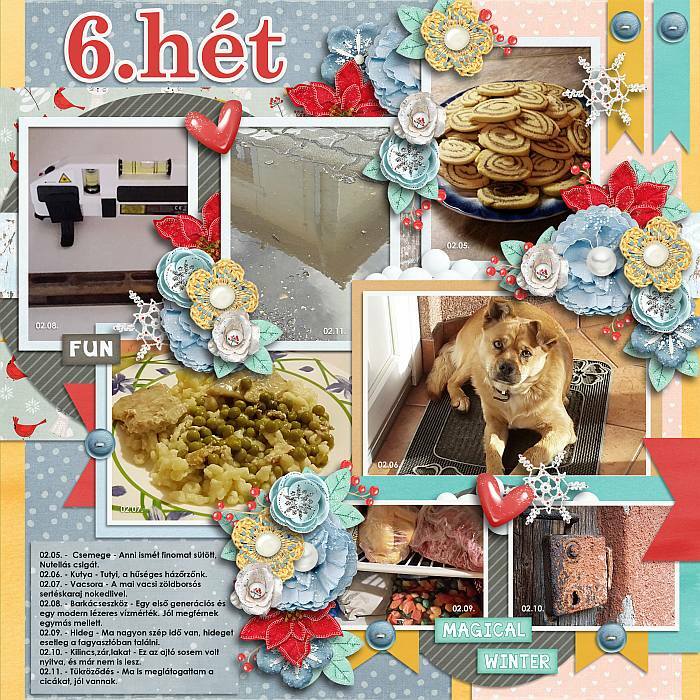 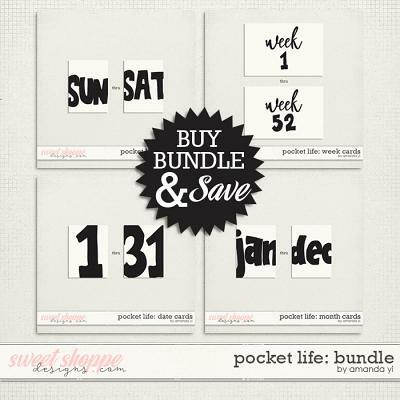 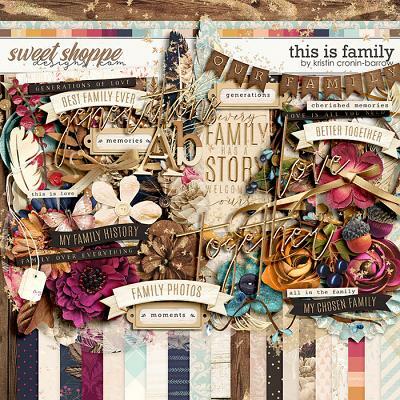 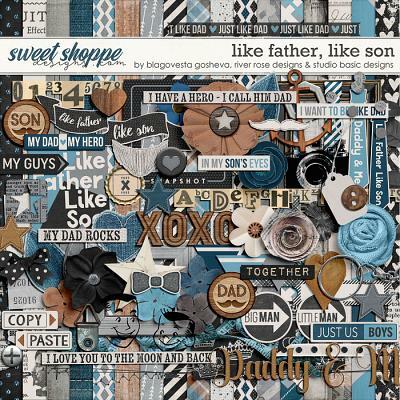 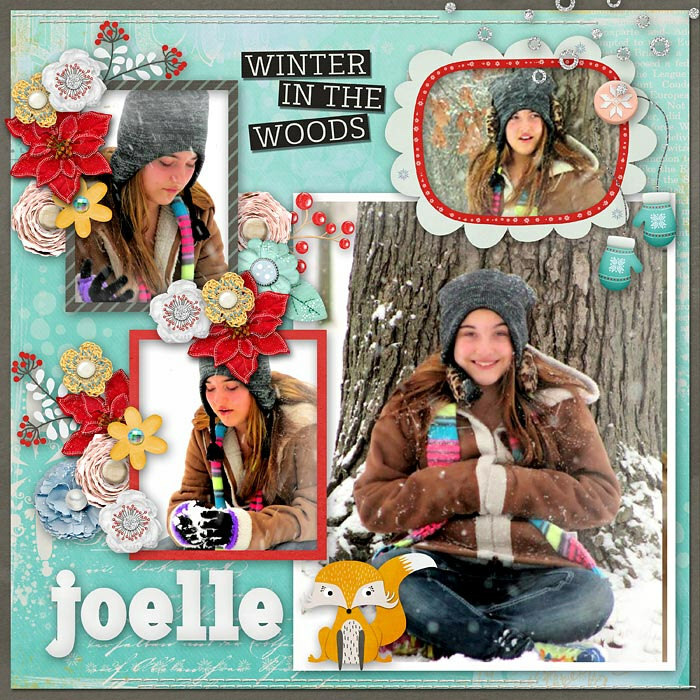 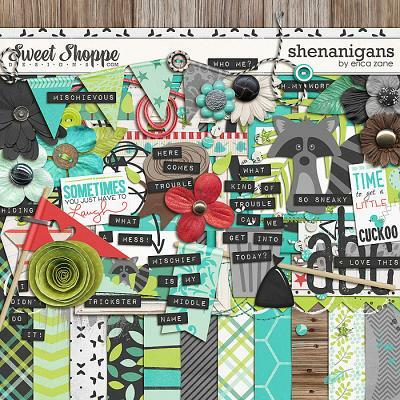 Includes Digital Kit, Alphabet, Cards and Overlays. 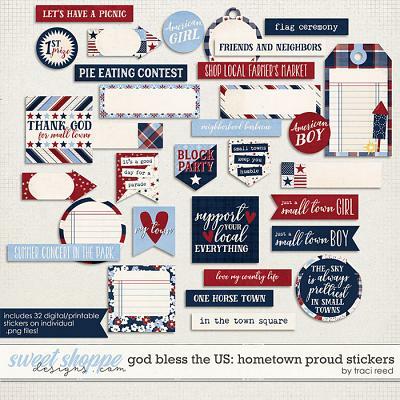 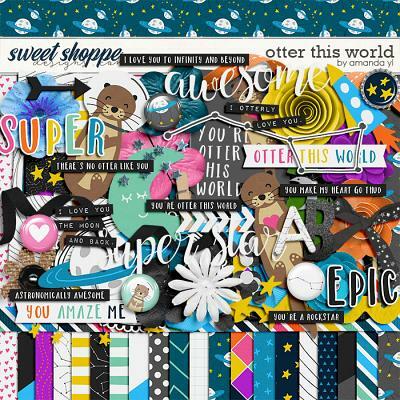 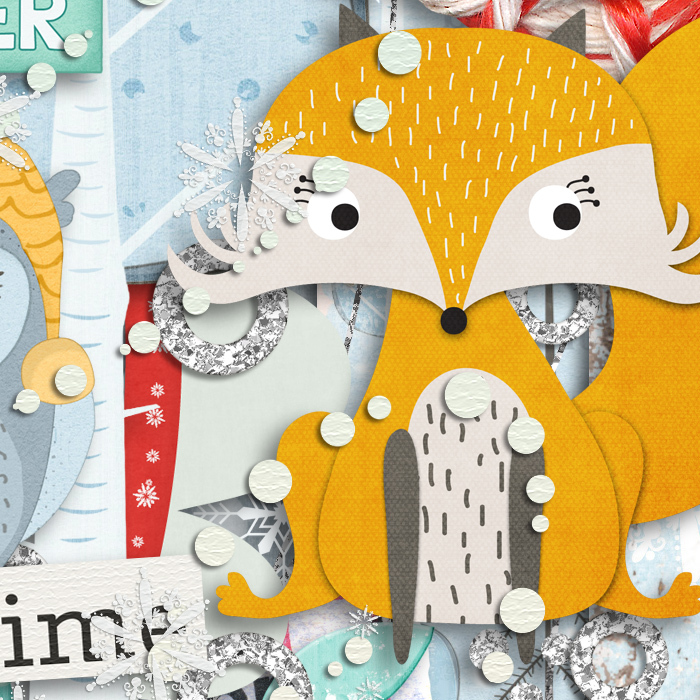 The kit contains 17 patterned/brushed papers, 13 solid papers, alpha (uppercase, lowercase, numbers 0-9 and some symbols and punctuation) and 86 elements as listed: 2 cute doodle bears, 4 different bunches of berries, 2 owls, cute fox and rabbit, mittens, frosty foliage, 2 winter trees, owl charm, 10 beautiful paper/felt flowers, 6 doodle flowers, heart, 3 frames, 2 felt leaves, 2 buttons, spilled hearts in 2 variations, stump, 6 snowflakes, snow balls, 2 flairs, 2 wooden bits, 4 overlays, 3 scatters, flower overlay, ribbon, bow, 2 stitches, fastener, twine, ornament, vintage ticket, 11 wordbits, word art and 3 blank word strips. 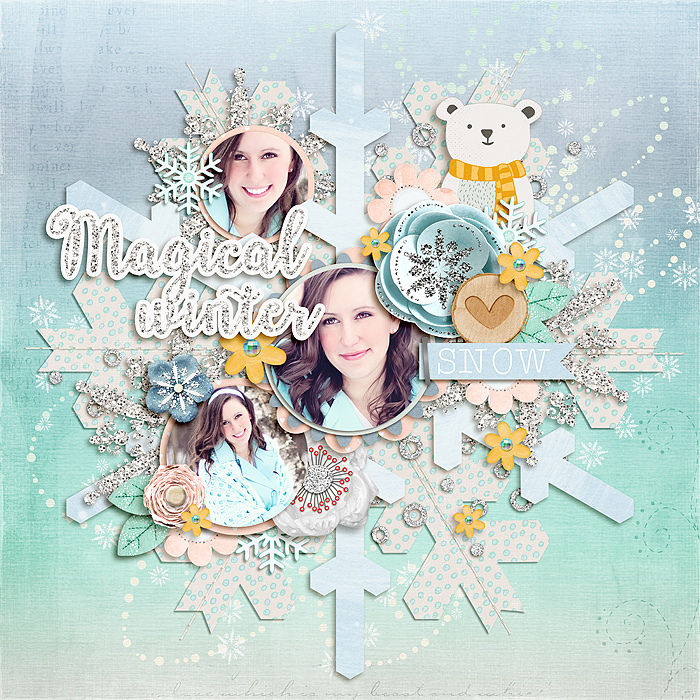 You may also buy "Magical Winter" coordinating kit and add-ons sold separately.